The R3 Transom mount is the ultimate in strength, rigidity and durability. 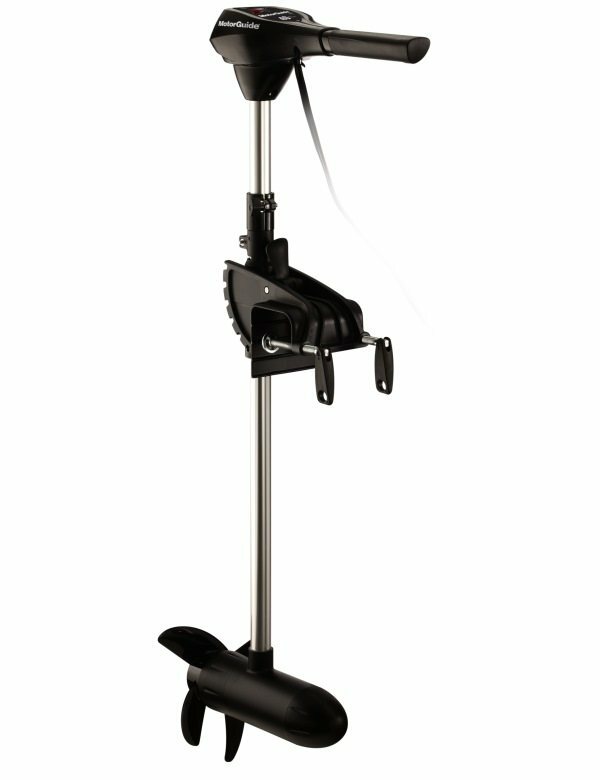 The aluminum alloy construction and stainless steel hinge pins make it one of the most powerful and durable trolling motors available. A classic 5 speeds forward/2 speeds reverse controls and reversible motor head create a dependable yet versatile motor. Put the control at your fingertips with the R3's ergonomic extending handle and a durable multi-position angle adjustment aluminum mount. The R3 transom mount features aluminum alloy construction with a rugged powder coat finish.